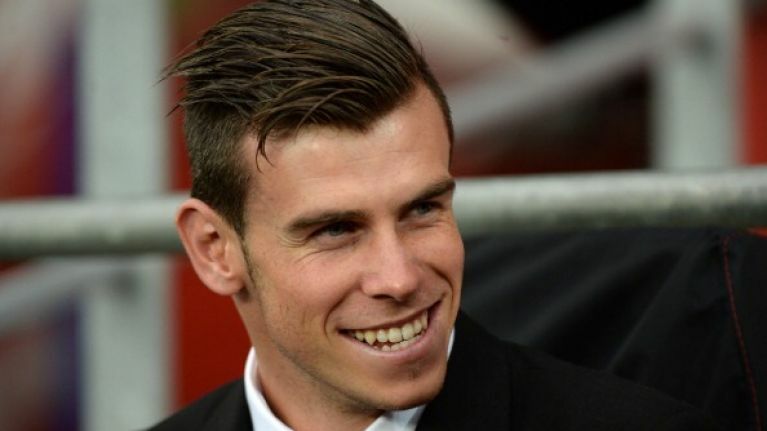 Did you see The Sun’s Gareth Bale announcement fail on Twitter? A bad joke or a genuine balls-up? After what seems like a million years, Gareth Bale’s move to Real Madrid was finally confirmed last night. The Welsh man becomes the world’s most expensive player, with a six-year deal to be announced today, after the Spanish giants handed over €100million to Tottenham. He is set to be officially unveiled at lunchtime today and Real Madrid tweeted this image last night to confirm the move. The Sun also tweeted out confirmation, but we’re still not sure if they were trying to be funny, or if they simply mixed up their Welsh Bales. Whatever it was, the tweet was quickly deleted, leading us to suspect it was a genuine, and rather funny, mistake.